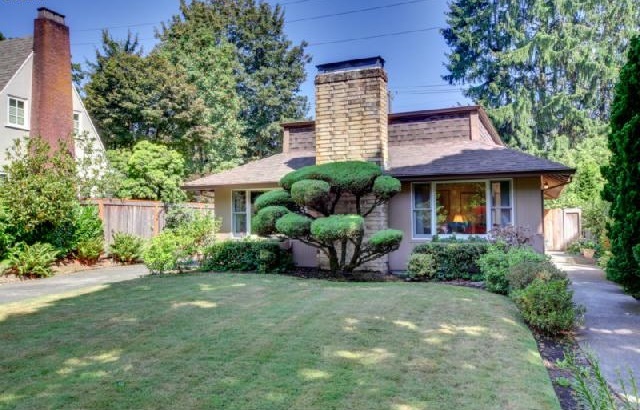 The latest Garthwick neighborhood home sale of record is for property located at 1809 SE Saint Andrews Drive. This cozy 1,334 square foot, 2 bedroom home sold for $349,900 and was on the market for 76 days. It has a detached garage and private back yard. Thinking about buying or selling a Garthwick home? Contact your Garthwick specialists and our sponsor, Certified Realty with the convenient form below for a free consultation.